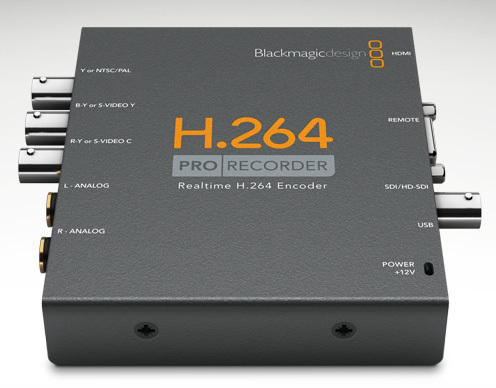 The H.264 recorder is not a traditional capture card. It will not pass an uncompressed video signal to DirectShow (windows) or QuickTime (mac), which is what virtually all recording and/or streaming software requires. Instead, it pre-compresses the bitstream before sending it over the USB bus as a H.264 signal. Unless your capturing and/or streaming software was specially written to accept a compressed H.264 signal it will not work. For a list of recommended capture devices for use with Ustream, please click here.